I know this may seem a little off topic in regards to homesharing and Airbnb, and yet, as many of you know, I am passionate about Financial Independence / Early Retirement too! Unfortunately medical expenses can really make or break someone’s financial future in the US, so I could not keep this hot tip to myself. Last week, my friend turned me on to Liberty Health Shares, a non-profit run by a Christian Organization, that pools every member’s low monthly payment to cover the expenses of individual members as they come up. 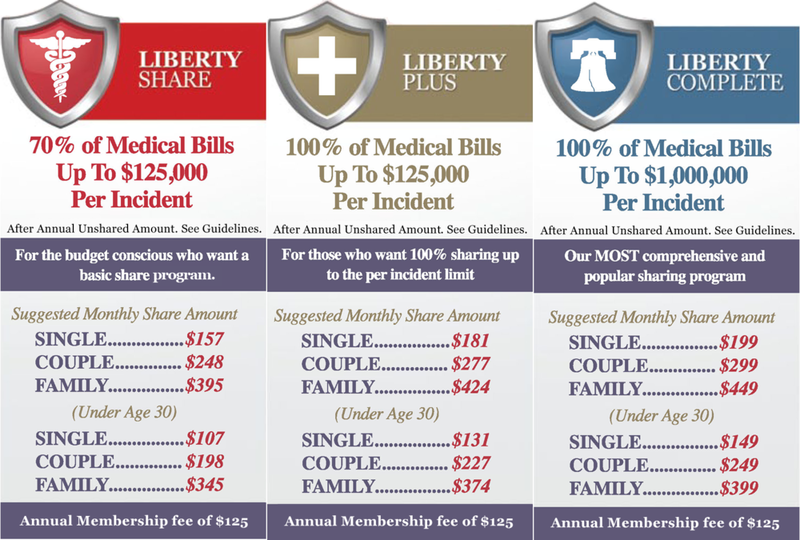 There are 3 programs and then different price categories for individuals, couples, or families, divided by age groups. Check out the photo above or their website for all the details. Let’s compare this to my current Kaiser plan, which was the cheapest option I could find when searching on Colorado’s state insurance broker website: Connect For Health Colorado. I pay $289/mo. for a $6500 deductible and 50% coverage until 13K. Let’s also point out that I am an active, healthy, non-smoker, with no pre-existing conditions, who pays a rather hefty amount but does not actually get the benefits of using the insurance. I benefit from one included physical a year and free birth control, yippie! I have been paying for my own health insurance for about 10 years and have gotten used to the fact that I have to pay for all my extra maintenance items, such as, acupuncture, chiropractor, massage, etc out of pocket. This is about to change! *Since this is a religious organization, their members have voted to not cover birth control (which is free in the US), or abortions. While I personally find this disappointing, I have never needed one and my previous insurance wouldn’t have covered it unless I met the incredibly high deductible, so it’s essentially the same. Also Discounts for Massage, Fitness Centers, Supplements, Dental, Vision, and Hearing, included. I am at an age where I am considering whether I would like to start a family. It was awesome to hear that they did not care if I used a Doula / Midwife or saw MD for prenatal, birth, and post natal care and whether I had my baby at home or in a hospital. Pretty awesome flexibility, if you ask me! Another surprising feature, that I only learned of as I was signing the documents, is that they offer a 10K death payout to a person of your choosing, in the unfortunate circumstance of your passing. With having two parents pass in the last few years, I can vouch at how helpful this can be to cover burial services, funeral, or just a buffer to get by during the a tough grief period. It is a direct payout to the person you assign and does not require proof of expenses. Since we are on the topic, I do want to mention www.sciencecare.com as a resource. They are a service that will pick up bodies of the deceased and donate them to educational cadaver centers, at no cost to you. They provide you with ashes of what is not used down the line. 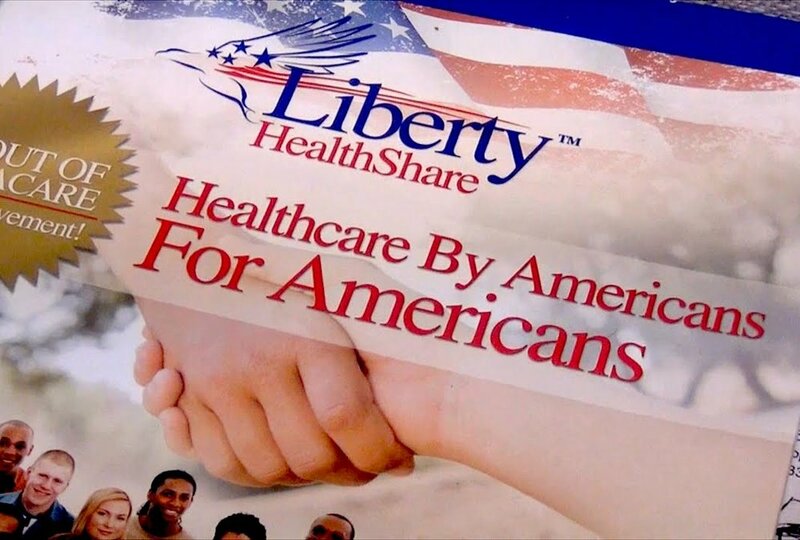 Liberty Health Shares’ policy is not to cover pre-existing conditions in the first year of membership. In years 2 and 3, there is a 50K limit related to the condition, the 4th year on, nothing is considered pre-existing at that point. 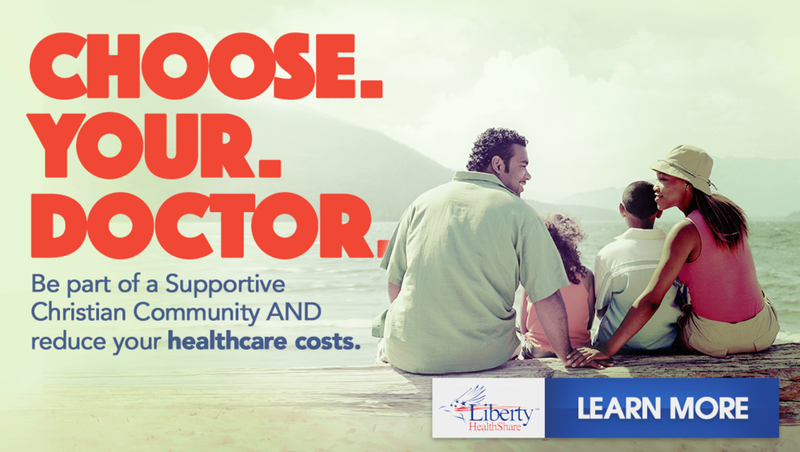 CHOOSE YOUR DOCTOR, PAY CASH & WE ALL SAVE! No more networks! Choose any doctor you want, simply take a photo of the receipt and upload it to your member area for reimbursement or to have is count towards your deductible. Being a cash patient vs. an insurance patient usually means you receive a large discount. As a member pool, we all save! If all that goodness wasn’t enough, they offer a $100 referral fee if your friends sign up. 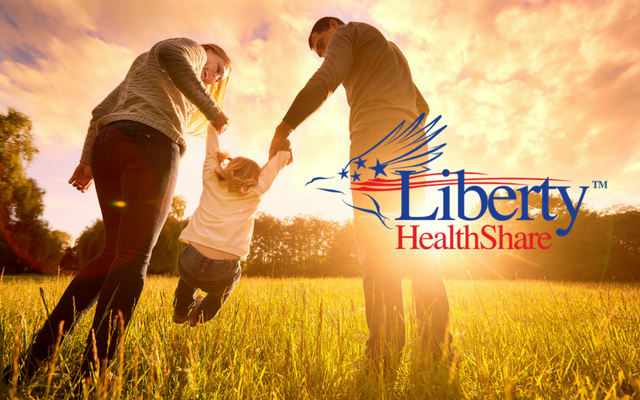 So tell everyone you know and get your health care costs covered for free! Are you as jazzed as I am? Well, get yourself enrolled online now (they will call you before it’s official). Mention that I, Zeona McIntyre, referred you (I live in Boulder, Colorado, if they ask) and I will be forever grateful. Together we can vote with our dollars to make systems that work for people and not just for profits! ***My friend thought you could only change providers in November, I just switched and I'm starting in July. Why wait?